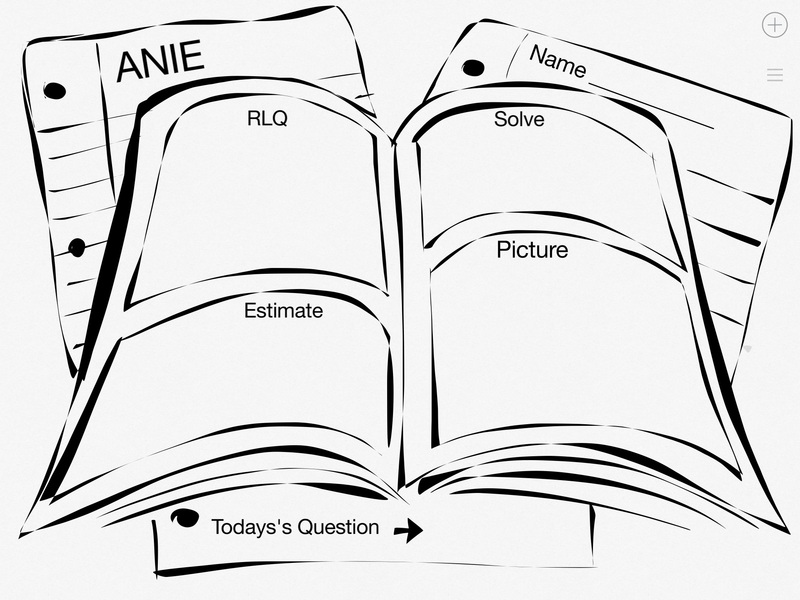 The focus of this blog post is to highlight some of the great work done by a teacher in the Fraser Valley who is using The ANIE. Andy Fast teaches grade 4 at Vedder Elementary School alongside his friend and colleague Paul Wojcik (who has had much press about his math success using The ANIE – see news article HERE). Andy, although not highlighted in the news story, is the other half of the dynamic teaching duo at the school. And, whereas Paul brings a certain determination to bear in the partnership, Andy compliments the team with a flair for the artistic and spontaneous. Over the past three years, Andy has been creating personalized ANIE pages to further engage and connect students to real life math scenarios. Using his artistic abilities, Andy has created numerous “scapes” to capture the imagination of his students. A number of his creations are listed below – and available for download to assist your classes with making connections to real life math scenarios. It is important to note that these ANIE pages are ideally used in connection with other areas of the curriculum to make cross curricular connections from Social Studies, Science, Physical Education, and so on – to Mathematics instruction. I hope you enjoy Andy’s work as much as I do.